COBOURG, ON – A new tour company specializing in bus tours to breweries and cideries in Ontario’s Northumberland County has announced details of its first tour which is set for later this month. The first Brown Bag tour will be taking place on Saturday September 23rd in partnership with Cultivate, a festival celebrating the local food and drink of Northumberland. Attendees will visit three stops across the county before being dropped off at Cultivate to experience more of what the region has to offer. 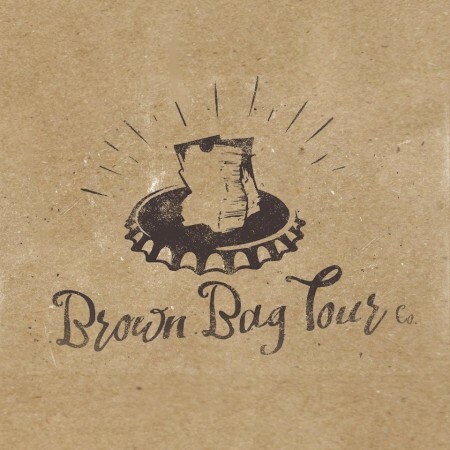 To order tickets to the special Cultivate tour, or to get more details on other upcoming events, visit the Brown Bag Tour Co. website.